Facebook could soon start gathering location information from users’ Instagram accounts, if it implements a feature that the company has prototyped. TechCrunch reports that Instagram has explored a new setting that enables the app to share users’ GPS coordinates with Facebook, which could allow Facebook to know Instagram users’ location even when they’re not using the app. Such data could possibly be used for targeted ads and content. As TechCrunch notes, Wong was first to report that Instagram was testing Music Stickers and Instagram Video Calling. And while Facebook did not comment on those tests, the features were implemented months later. TechCrunch states that the comment “effectively confirms” that Instagram is exploring location history sharing, but hasn’t launched it yet. That might be a slight over-extrapolation, but it does seem plausible that Facebook is considering implementing this change. 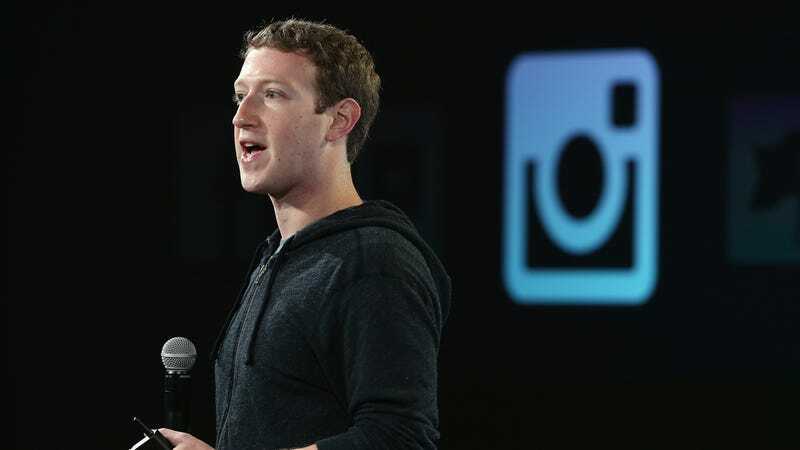 It’s also likely that the company is looking for more ways to connect Instagram and Facebook, considering recent reports that Instagram founders Kevin Systrom and Mike Krieger departed Facebook last month after growing agitation between them and Mark Zuckerberg over the Facebook CEO’s increased meddling with Instagram. Zuckerberg filled the Instagram opening this week with Adam Mosseri, a longtime Facebook executive who has been in Zuckerberg’s inner circle for a decade. Facebook has not yet respond to Gizmodo’s request for comment on whether the company has any plans to change Instagram’s location settings. We will update this post if they do. Update 12:15pm ET: Reached for comment, Instagram shared the same statement it sent to TechCrunch.